Ooooooohhhhh, I've got some fun, new things to show you today :). 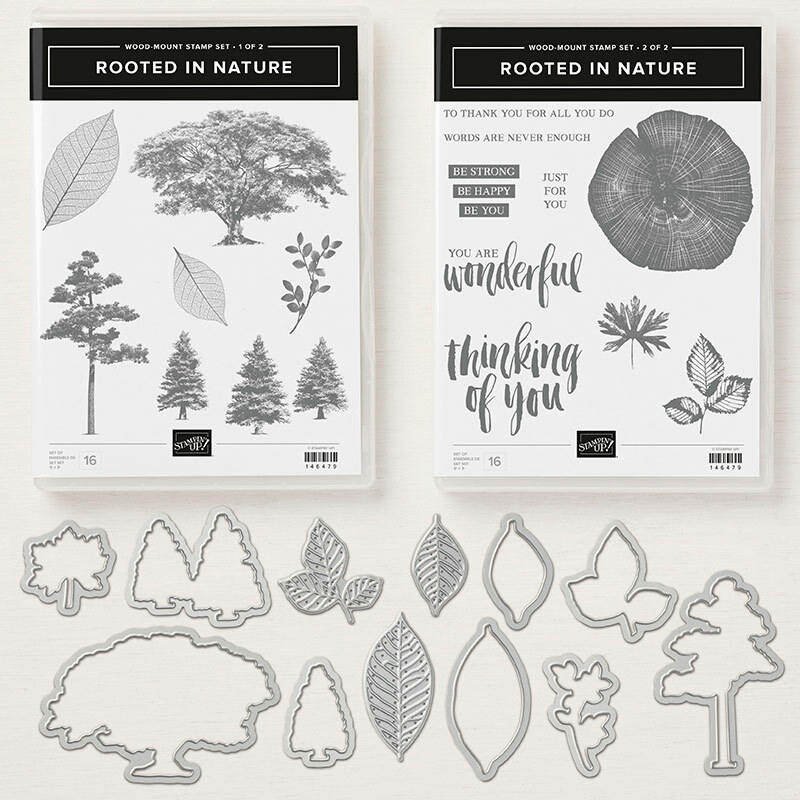 My first big order from our 2018-19 Annual Catalog just arrived yesterday, and boy did I have fun!! 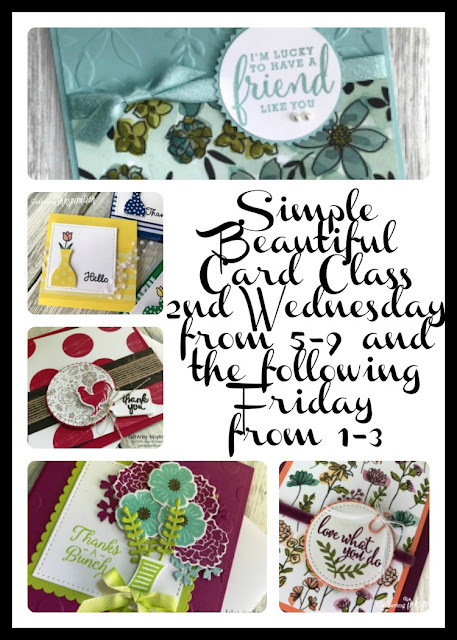 I needed to design a few more cards for our Simple, Beautiful Card Class (that was also held last night - boy, was I cutting it close!) and came up with this beautiful card. 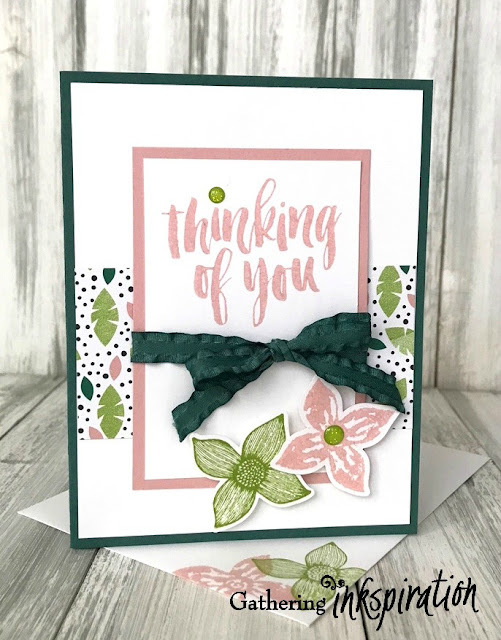 We start our card with a Tranquil Tide card base, then added a piece of Whisper White card stock to our card. Next, we added a strip of the gorgeous, new Tropical Escape Designer Series Paper to the middle of our card. 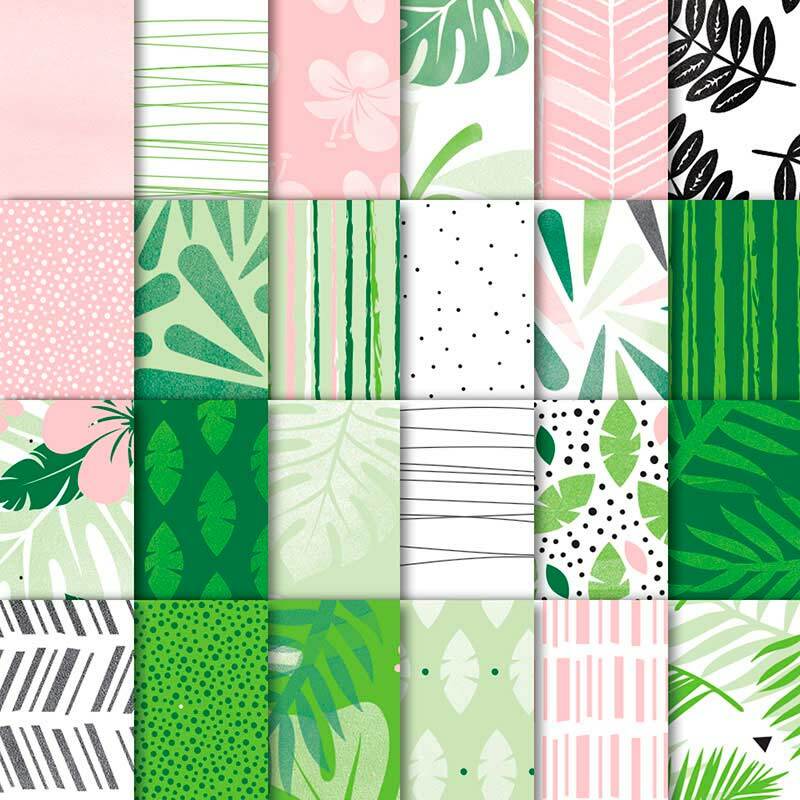 You have to check out all of the patterns and prints in this beautiful Tropical Escape 6"x 6" Designer Series Paper Pack below!! 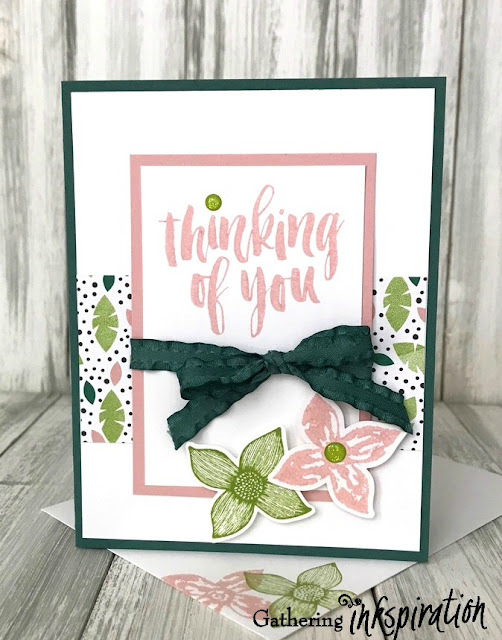 Next, we stamped "Thinking of You" from the Rooted in Nature Stamp Set in Blushing Bride ink on a piece of Whisper White card stock, then layered this piece on top of a Blushing Bride piece of cardstock. 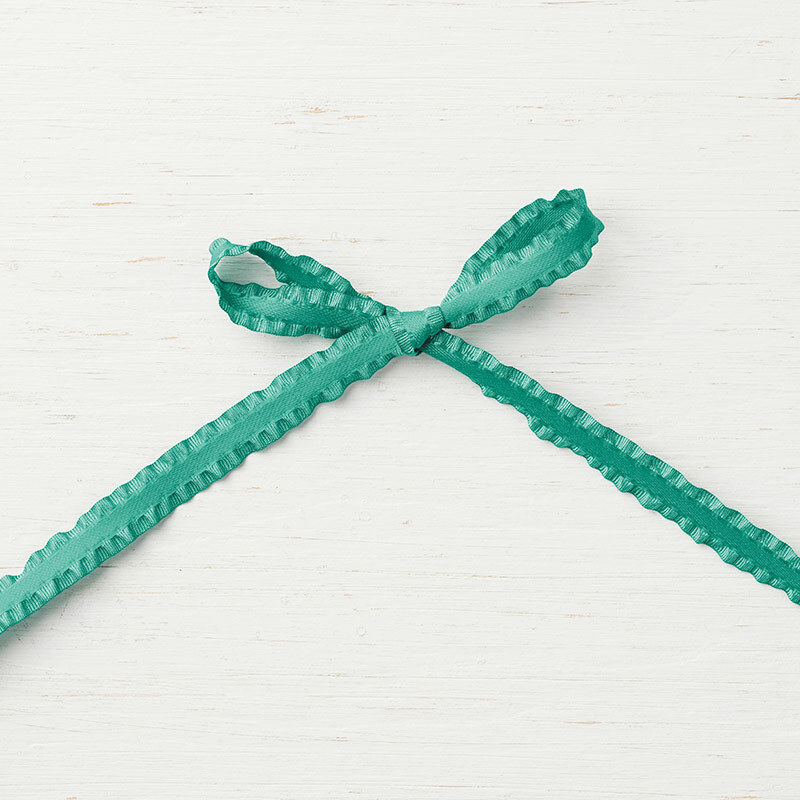 Then, we tied a Tranquil Tide Mini Ruffled Ribbon bow around these layers and adhered them to the card. 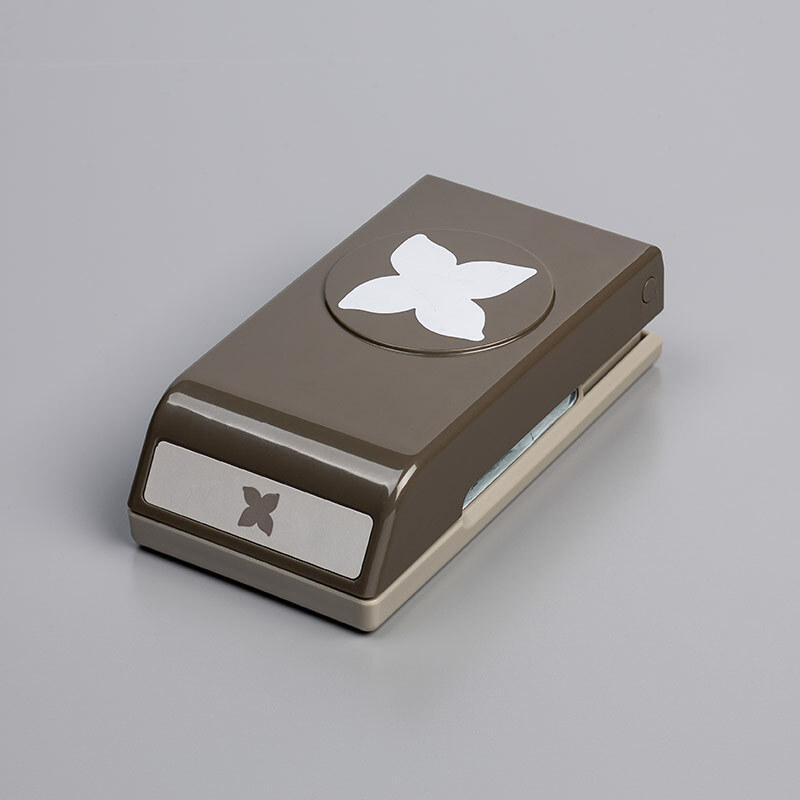 I just love this new ribbon! And... it comes in each of our 2017-19 In Colors!! Finally, we stamped two of the flowers from the Pop of Petals Stamp Set in Granny Apple Green (I LOVE this new green color!) 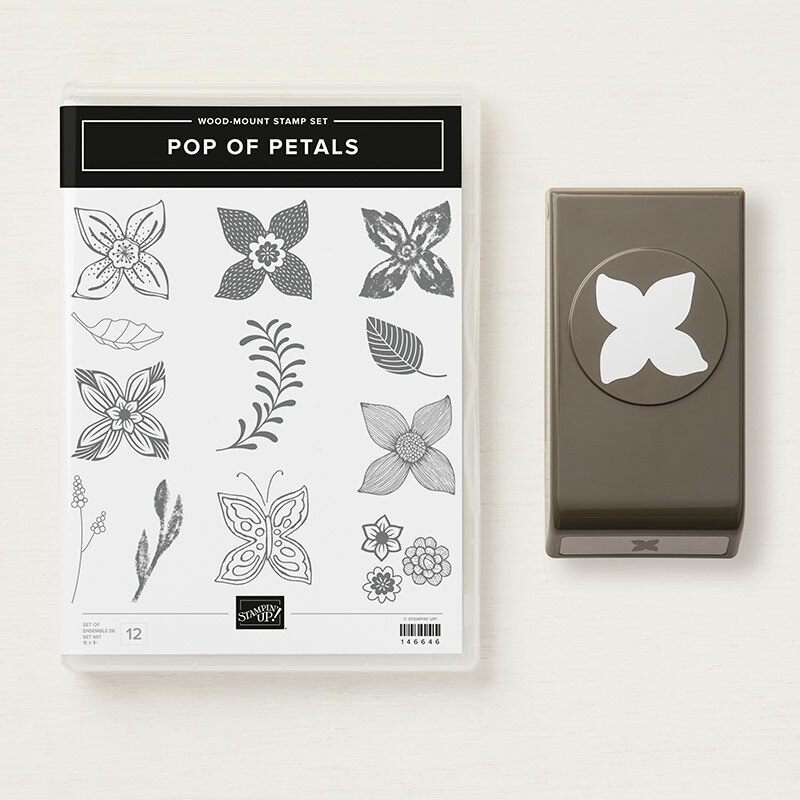 and Blushing Bride, then punched them out with the coordinating Four Petal Flower Punch. 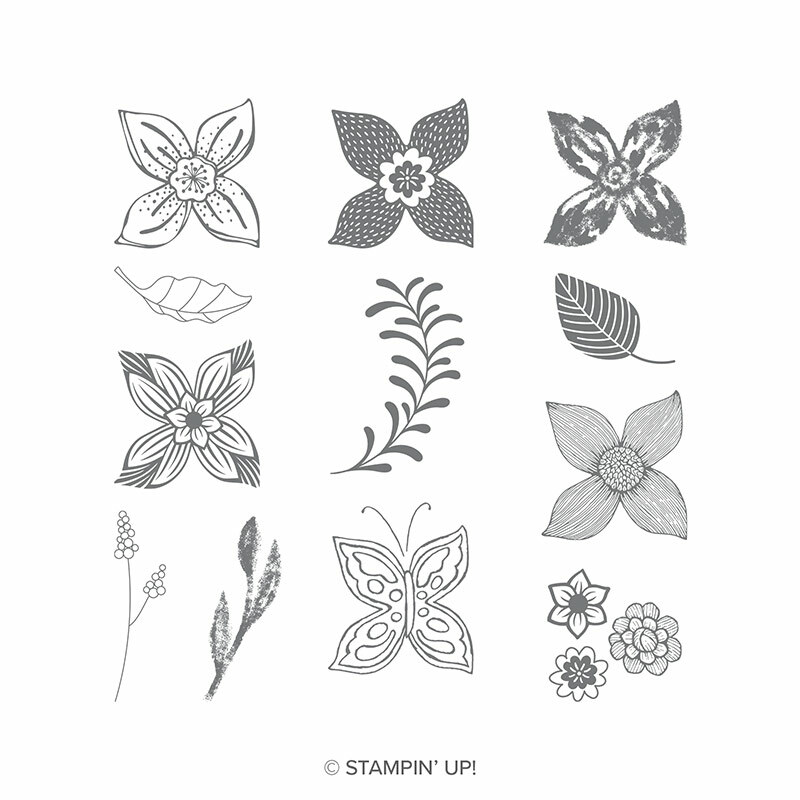 You can buy this stamp set and punch separately, or save 10% when you buy them in the bundle. For our final finishing touch, we added a couple of the new Glitter Enamel Dots to the center of our flower and to "dot" our "i" in Thinking of You :). 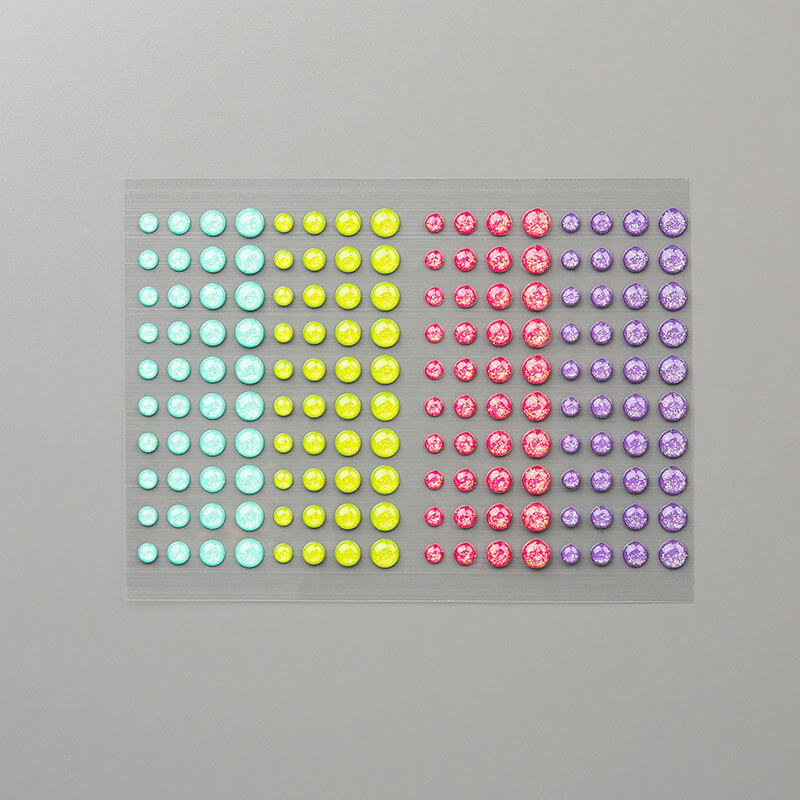 These new Glitter Enamel Dots are just as fun as the last ones! This time, they come in Coastal Cabana, Gorgeous Grape, Granny Apple Green, Melon Mambo. Make sure to use Host Code 9QDESF6D when you order online!! 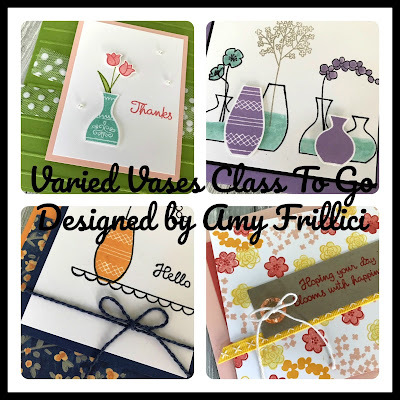 Or maybe you can't make it to class but would still love to make cute projects? ?